Visit our home decor boutique, Laurel & Grove, located just at the front of our salon! 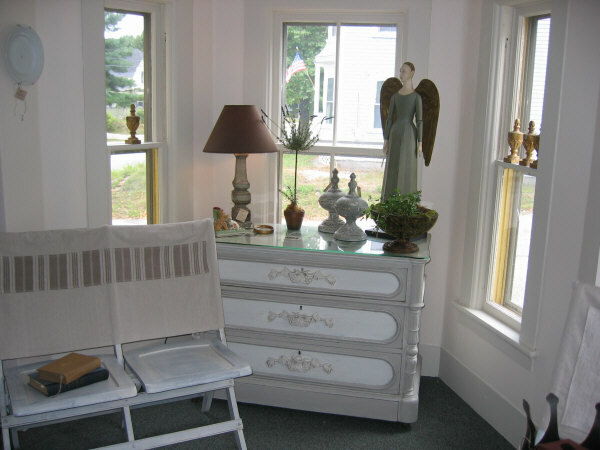 Visit Laurel & Grove website at laurelandgrove.com, or call at 603-924-4288. Laurel & Grove, has an exclusive selection of high-end, quality, hand-crafted products for the home. Our variety of products include tables, benches, lamps, bedding, mirrors, pillows, room dividers and much more. Whether you are in search of a unique gift, decorating your own home, or a professional decorator or interior designer, you will find a unique selection of home furnishings at Laurel & Grove, right here at James Thomas Salon.